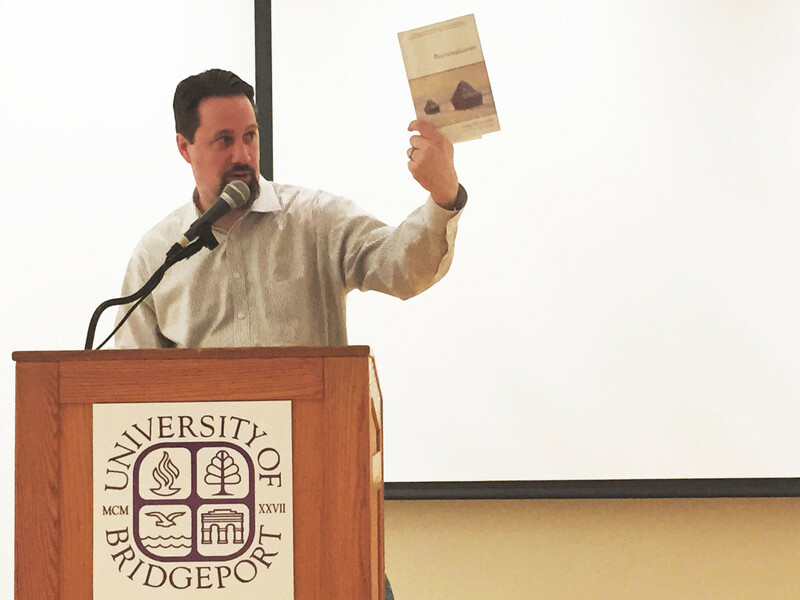 Another successful release of Groundswell, the University of Bridgeport’s Literary Magazine, featuring poetry, fiction, photography, and drawings by UB students, including a pool of very strong Creative Writing Majors. 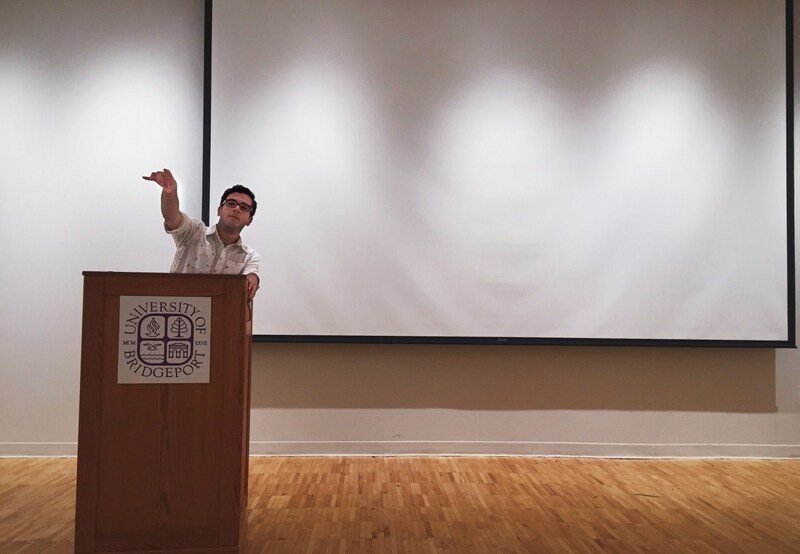 This year’s editor, Jose Cabrera, served as emcee for the release party. 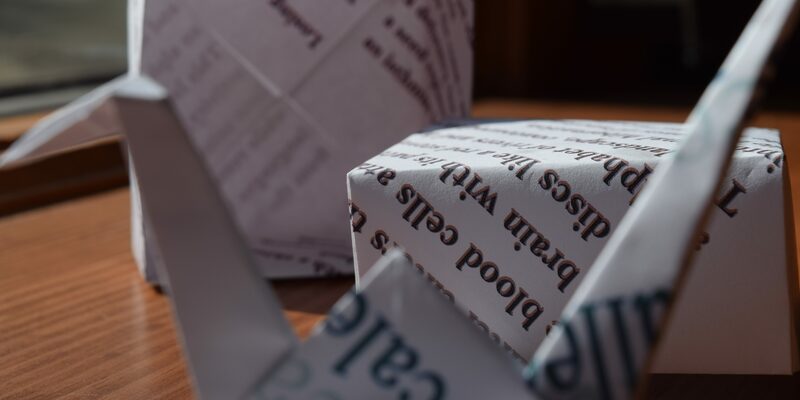 Thanks to faculty advisor Eric Lehman for promoting and reading from Reconnaissance.